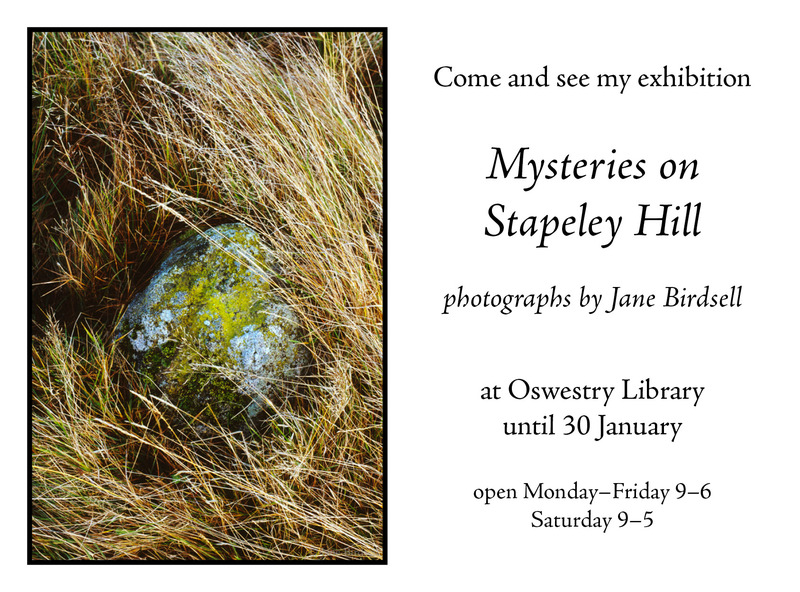 Mysteries on Stapeley Hill – a photographic exhibition at Oswestry Library – a feast for your eyes! 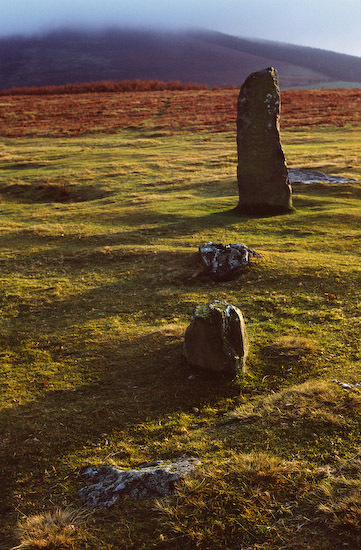 I suspected that this exhibition would be good! And those burgers are making the mouth water! « A New year? A New You? A New course? 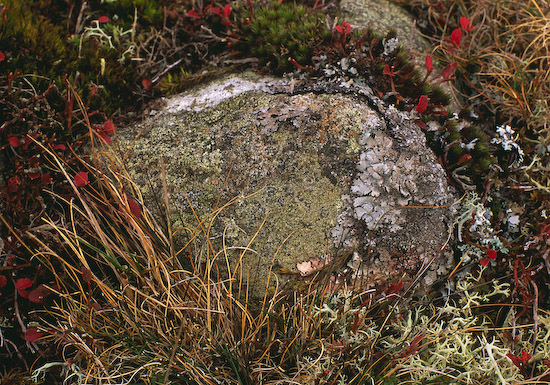 – look no further………….